Luxury, glamor and comfort. 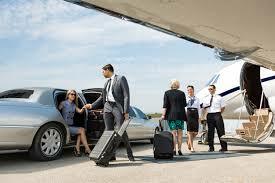 We VIP-TAXIBURGAS.EU believe that prestige is not something that can be compromised. 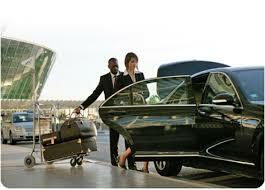 So instead of rental car we offer unparalleled experience filled with luxury, glamor and splendor. Whether you want to impress all of prom can give unforgettable experience of a loved one, or hold to star with the necessary class and prestige to an important business meeting, VIP-TAXIBURGAS.EU will provide an unforgettable journey into the world of luxury. 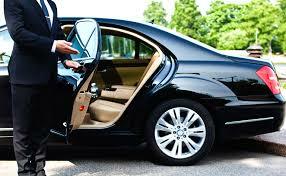 The cars that are available are synonymous with luxury, class and prestige. Strictly formal events and business meetings, you can choose between premium luxury limousines such as Maybach and Porsche Panamera Turbo. Special events such as prom or wedding allow for extravagant choice of car. For example, some of the memorable models Porsshe or Bentley for optimum combination of class and style. An integral part of the experience is perfectly seasoned driver. 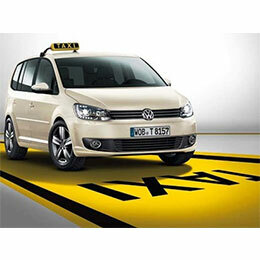 And since we’re perfectionists keep all cars VIP-TAXIBURGAS.EU be managed by our leaders. Our experience has convinced that this is the only way to fully enjoy the journey. 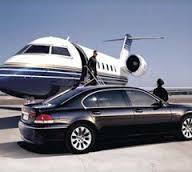 Our guides are experienced professionals trained to manage luxury, high-tech cars. So your only concern is how to sink faster in luxury we offer and to fully enjoy your trip unforgettable. 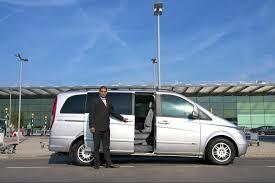 Select car and our driver will be waiting for you at the time you specify, at the airport or other point of your arrival. Prom and wedding are special events that want special treatment. They should be truly unforgettable. 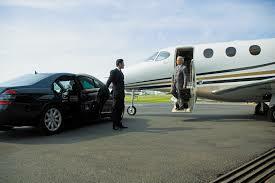 And the emergence of luxury limousine and chauffeur is a promising start. 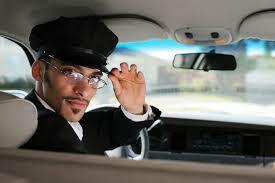 Hire a car and personal driver that will accompany you throughout your stand and is available around the clock. 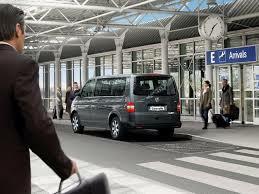 Provide secure and reliable transport your child with our car and driver. 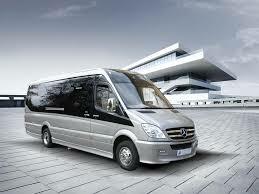 We also have a passenger bus that can take care of your guests or employees of a company event. 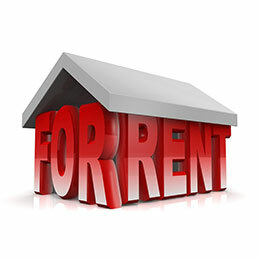 « TAXIBURGAS.EU RENTAL APARTMENTS Nessebar, Burgas beachfront apartment just 20 meters from the beach. white sand .1 bedroom furnished with everything you need washing machine fridge microwave air conditioning .The beachfront apartment just 20 meters from the beautiful white pyasak.Podhodyasht 4 family of the waterfront with many restaurants on the beach The place is known as the neighborhood Aurelia, one of the newest and most popular district of Nessebar city with beautiful beaches, serene and romantic restaurants located along the Beach.The area has easy access from Nessebar 3 km and 8 km away from Sunny Beach. 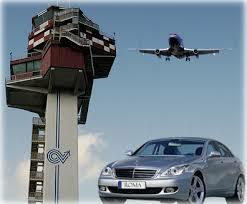 Burgas airport is 30 km, about 30 minutes. 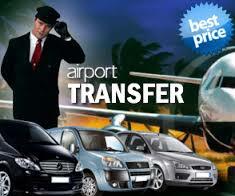 can arrange airport transfers on request.